Welcome to apply for HUST President Scholarship Program (PSP) in 2016. In order to build up the first-class university in the world and attract more outstanding students from renowned universities globally, Huazhong University of Science & Technology (HUST) has been offering 25 seats of PSP from the Year of 2012 to excellent students for studying in the 2-year English-medium Master’s programs at HUST. 1. The scholarship covers a student’s tuition fee but none including lodging, living stipend nor others. 2. Students granted with this scholarship shall be subject to an annual appraisal organized by the university in the end of the second semester. Only the eligible students are entitled to continue to receive the scholarship in the following year. Medical programs are not included. Regarding the strict limitation of winners as well as the time-consuming process of evaluation, please submit your online application as required in time. Applicants shall apply for this scholarship between May 1, 2016 and May 30, 2016. The professional evaluation in the schools and departments will be undertaken in June. The scholarship admission would be offered in order before July 10, 2016. 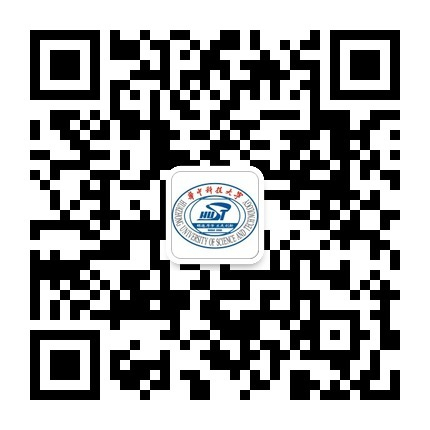 Applicants who have applied for the Chinese Government Scholarship-Chinese University Program (CUP) but not successful would be directly considered in this scholarship on condition that they have submitted/renewed the online application. The application fee is waived for these applicants. Upon receiving the receipt of payment, the application materials will be accepted for the preliminary review. 2. Choose “I am applying for HUST President Scholarship Program” and submit your application. You only need to upload the soft copies online. Hard copies are not accepted. 6. English language proficiency certificate. Official documents issued in the third language should be notarized in Chinese or English edition.